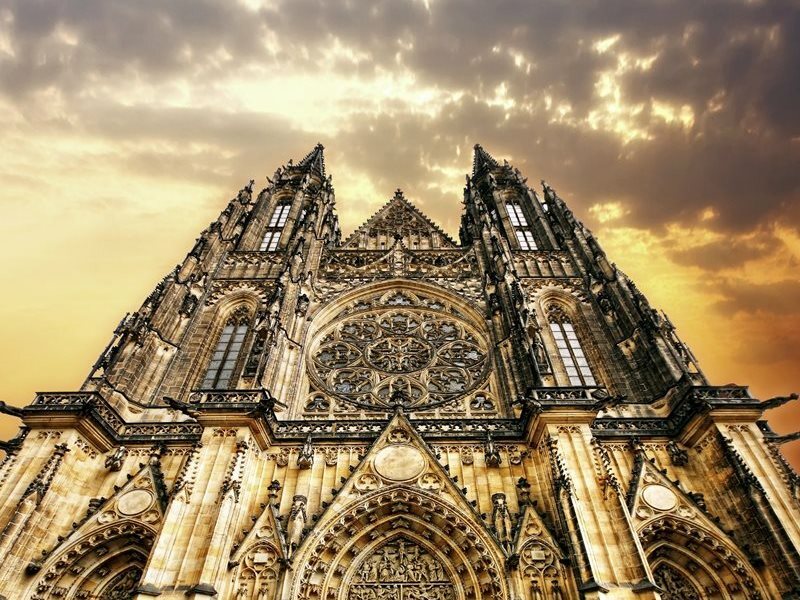 The St. Vitus, Wenceslas and Adalbert Cathedral – gothic cathedral with three steeples located at Prague Castle. 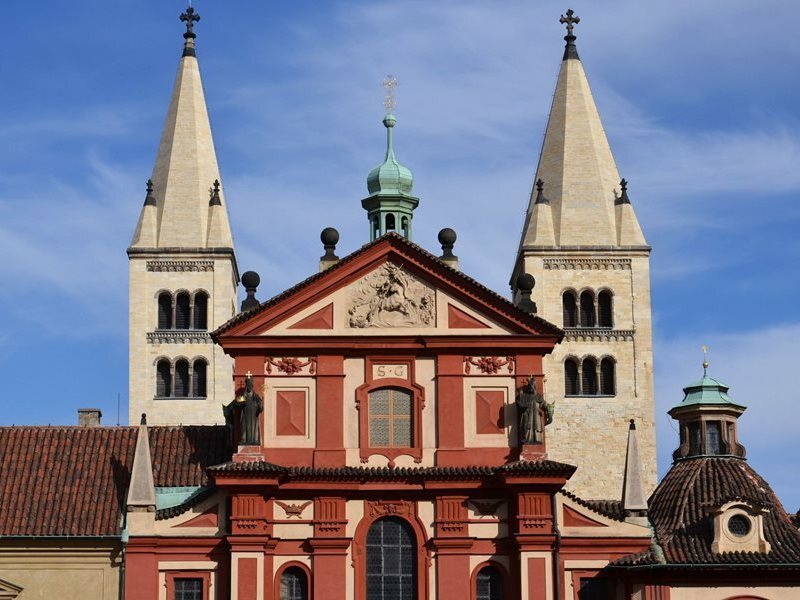 St. George’s Basilica – – is one of the oldest Czech churches and a burial place of Premyslid dynasty at Prague Castle. 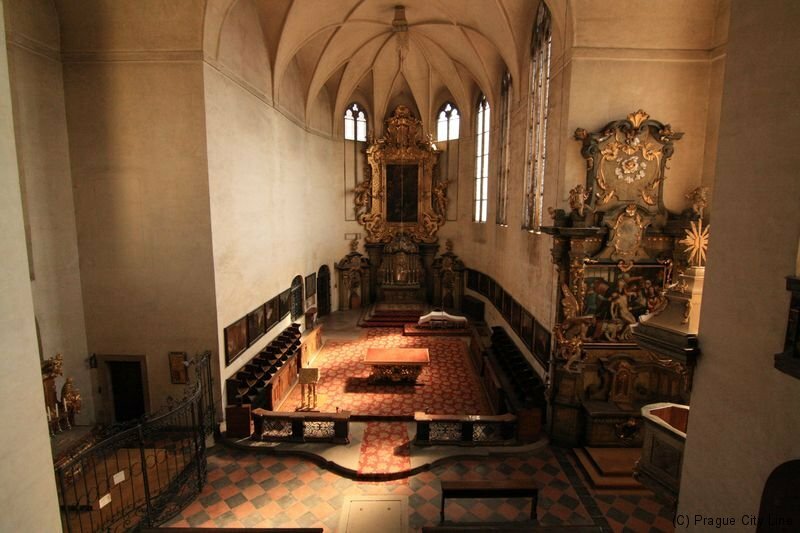 All Saints Church – presbytery is a significant part of the castle panorama of Prague Castle. 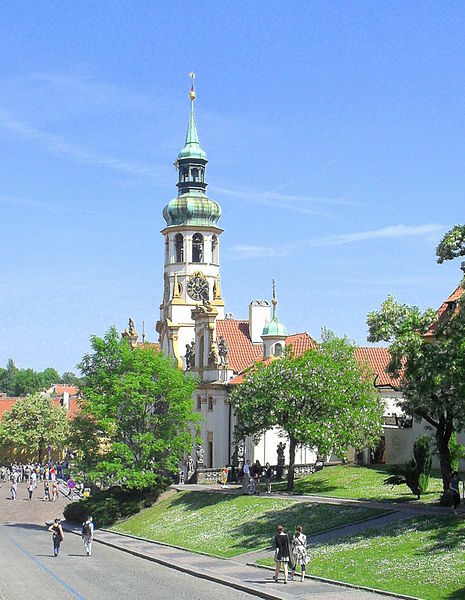 Church of Our Lady Before Týn – belongs to the most artistically important Prague churches, both from the architecture and its preserved interior furnishings. 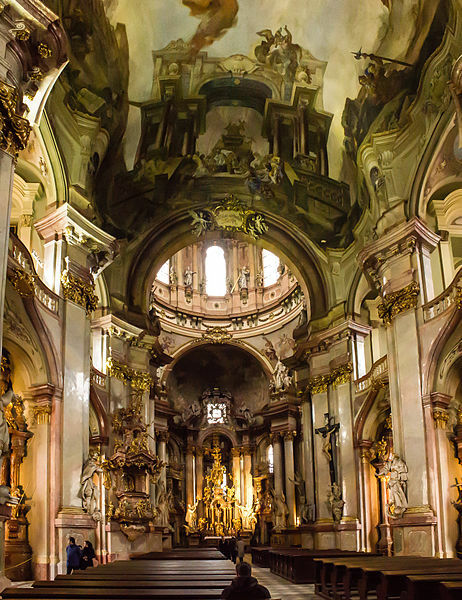 St. Nicholas Church at Malá strana – is considered to be artistically most important baroque building in Prague. Church of the Nativity of Our Lord – is decorated with frescoes by Vaclav Vavrinec Reiner on the Loreto Square. 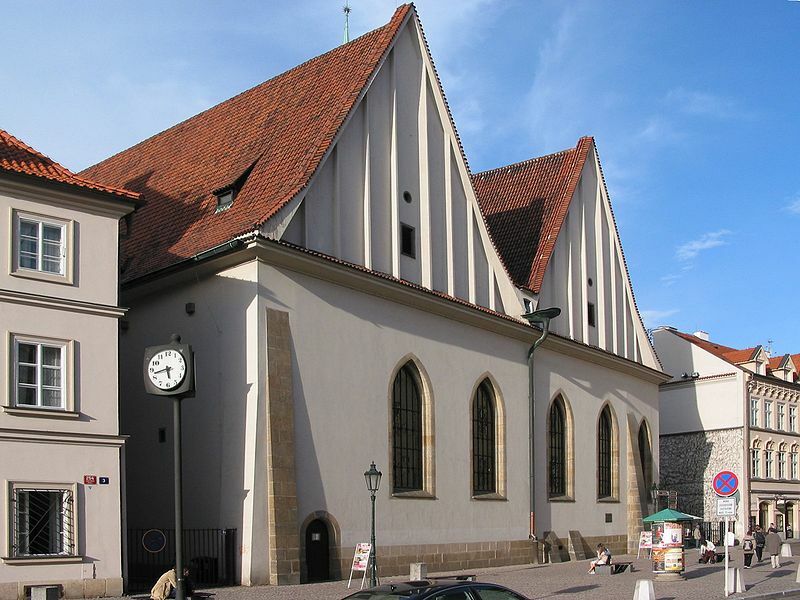 Bethlehem Chapel – founded in 1391. Master Jan Hus and other Hussite priests preached here. 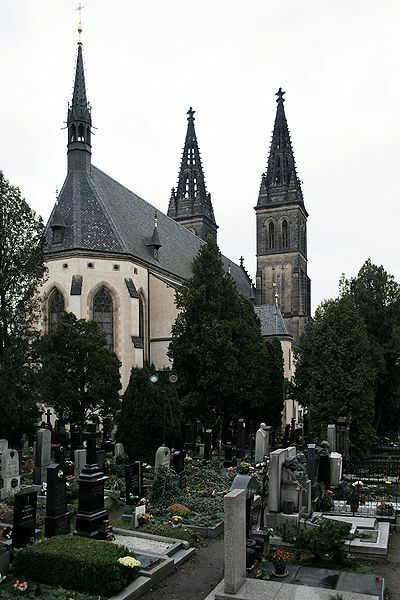 Basilica of St. Peter and Paul at Vyšehrad – this Roman Catholic basilica is a significant religious and cultural heritage. 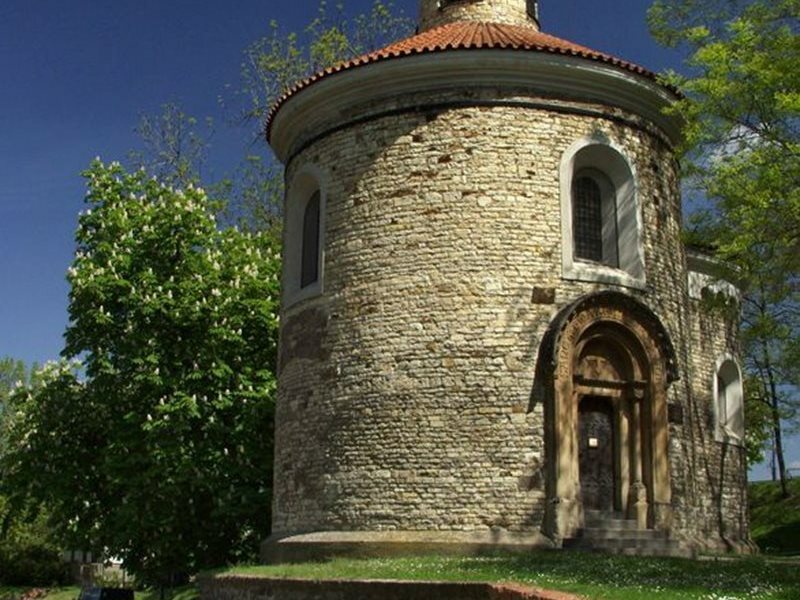 The Rotunda of St. Martin at Vyšehrad – is the oldest preserved building located in the Vyšehrad area and also the oldest preserved rotunda in the capital city of Prague. Strahov Monastery – is the oldest Premonstratensian monastery in Bohemia, founded in 1140, and one of the most important architectural monuments in the Czech Republic. 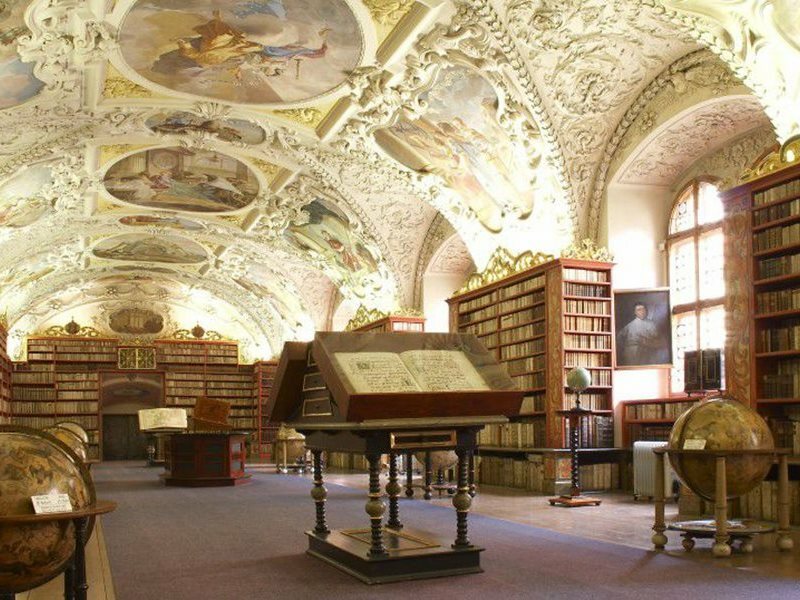 One part of the monastery is the famous Strahov library and picture gallery. 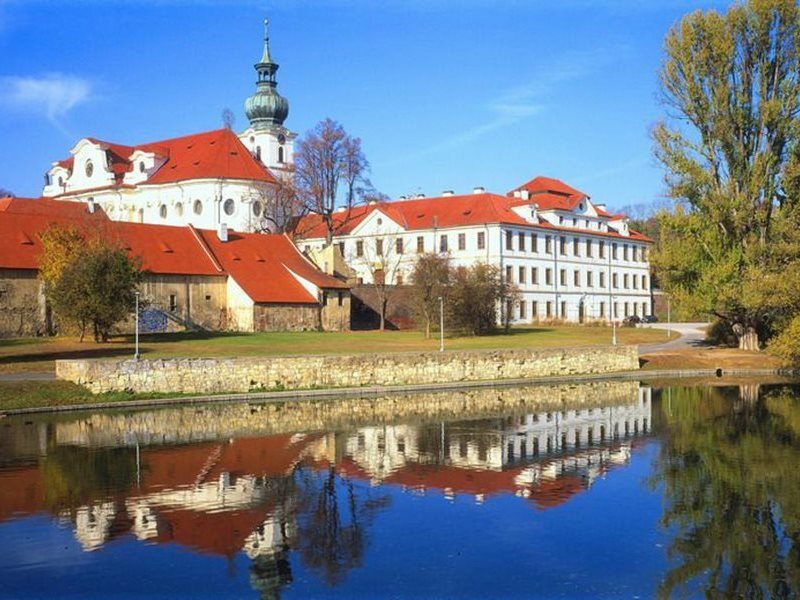 Emmaus Monastery – the only Slavic monastery in the empire of Charles IV, became the centre of education and art. 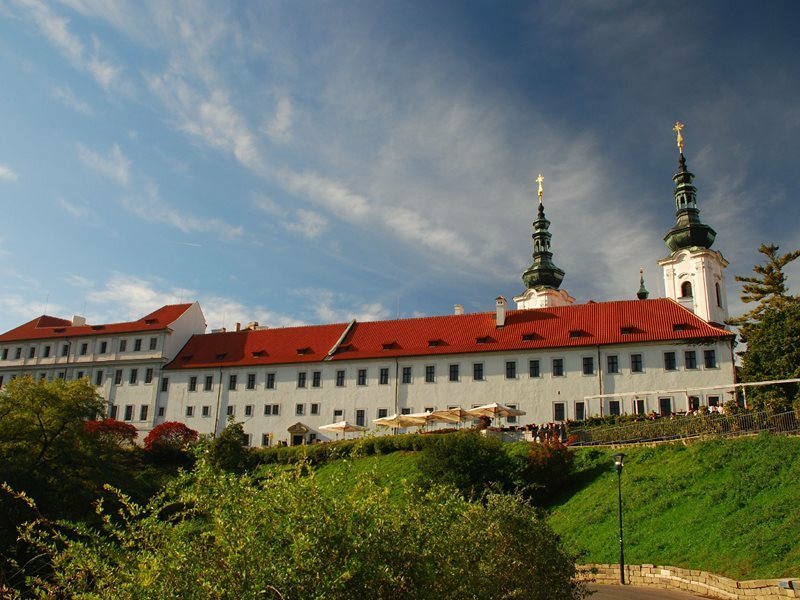 Břevnov Monastery – is the oldest and still active (male) monastery in the country. The monastery was founded in 993 AD, it was originally all wood, but in the 11th century there was built a Romanesque church and crypt. Basilica of St. Margaret above comes from the Baroque period and the leading European architects participated on its construction and decoration. 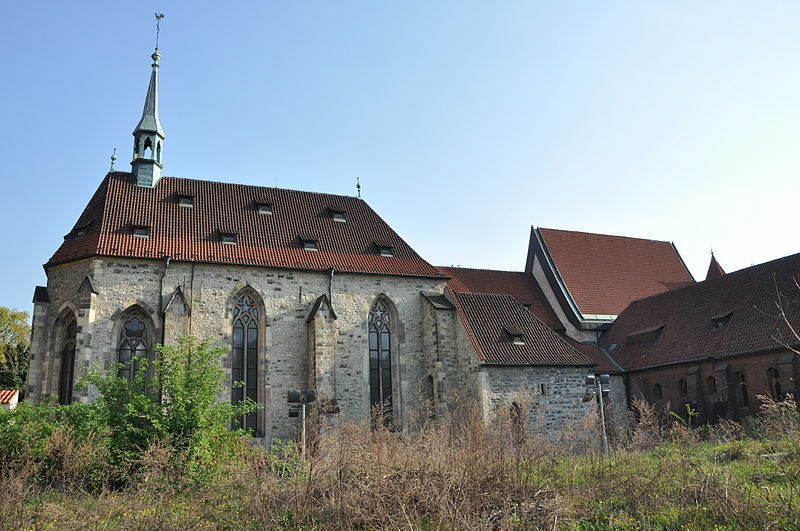 The Convent of St. Agnes of Bohemia – considered the first Gothic building not only in Prague, but in Bohemia in general. 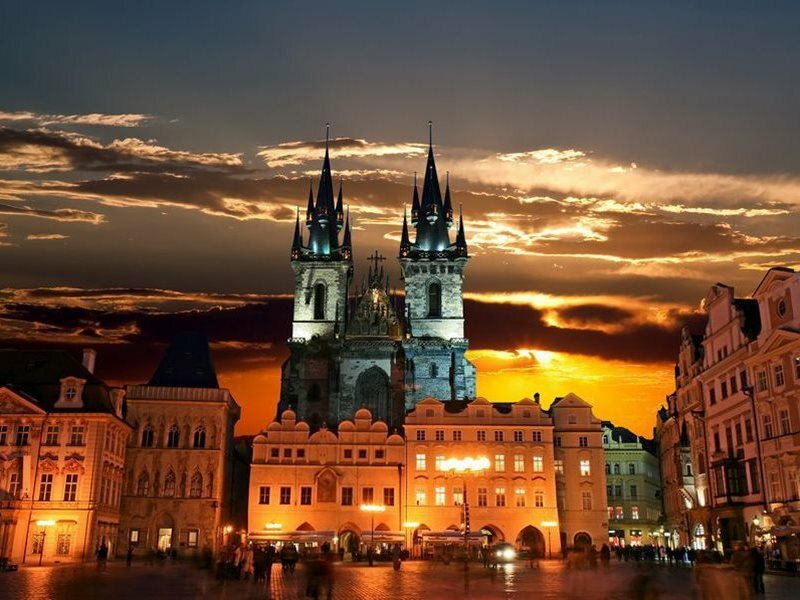 It was founded by King Wenceslas I in the years between 1233 and 1234. Wallenstein Palace – one of the most prominent buildings of the early Baroque and currently houses the Senate of the Parliament of the Czech Republic. 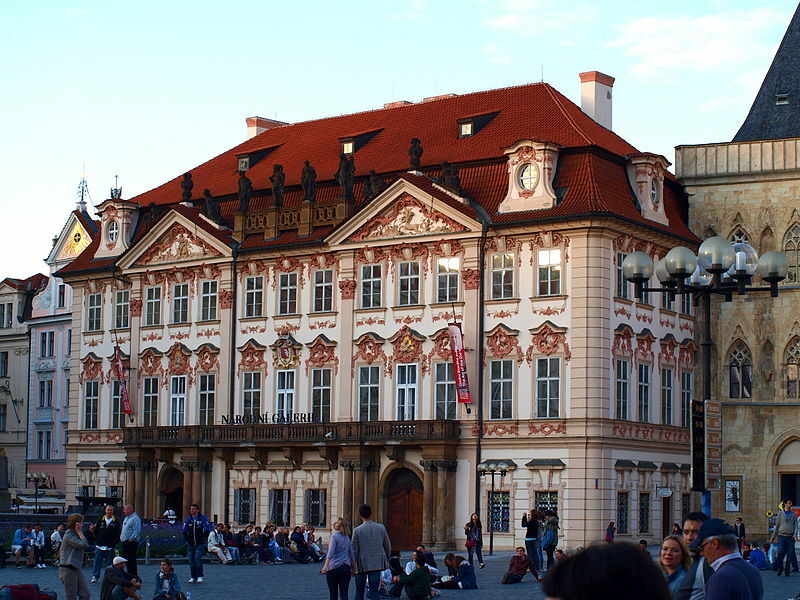 Kinský Palace – National Gallery in Prague is a state organization which manages the largest collection of art in the Czech Republic. Černín Palace – is a large palatial, originally early Baroque building. 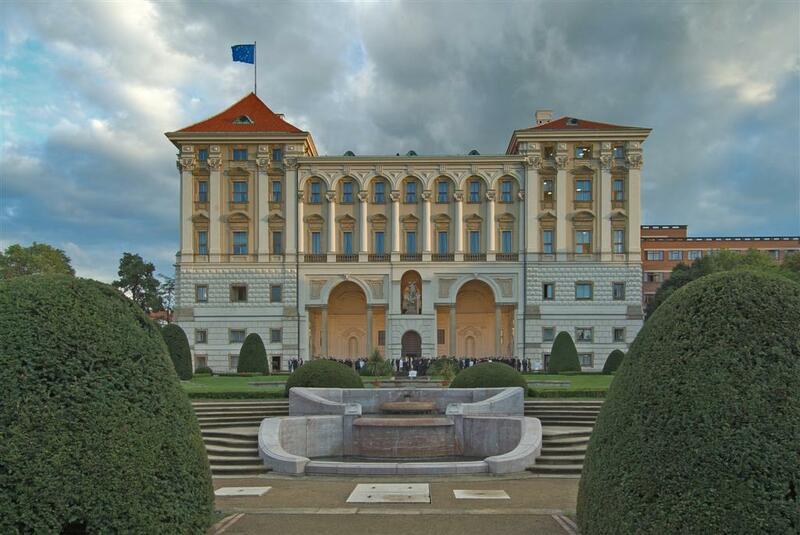 Since 1934 it serves as the seat of the Ministry of Foreign Affairs of the former Czechoslovakia and the Czech Republic as well. 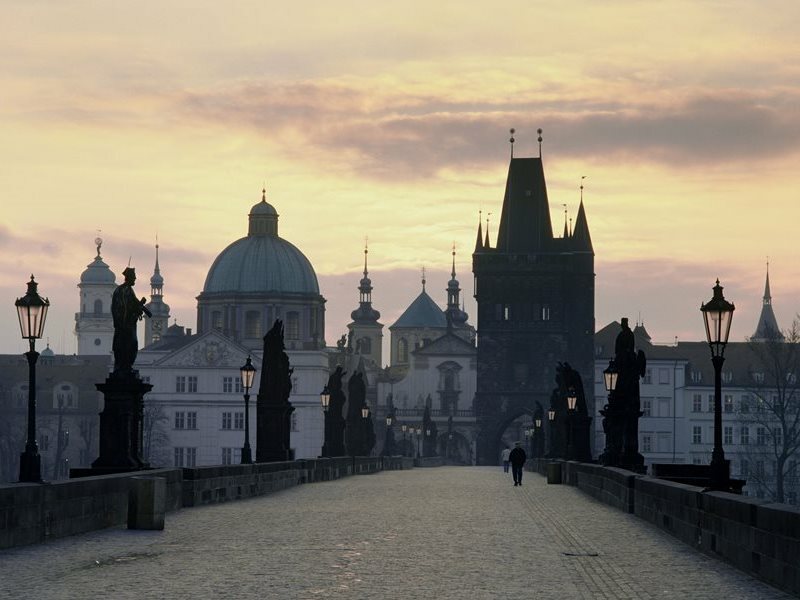 Charles Bridge – is the oldest standing bridge across the Vltava River in Prague and the second oldest preserved bridge in the Czech Republic. 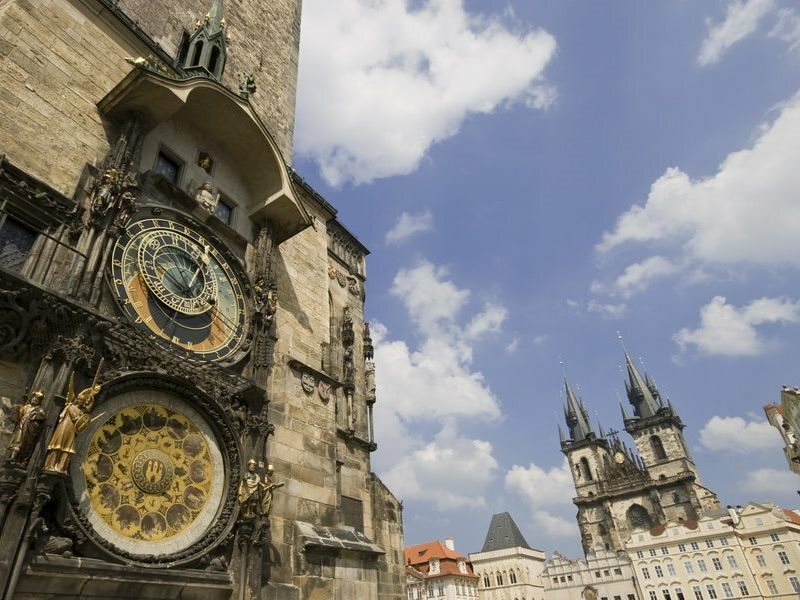 Old Town Hall and the Old Town Astronomical Clock – or Prague Astronomical Clock is a medieval astronomical clock located on the south side of the Old Town Hall Tower. Hvězda Summer House – whole object is accompanied by numerical symbolism. Floor plan in the shape of a six-pointed star (hexagram) symbolizes the union of two opposing forces in mutual harmony. 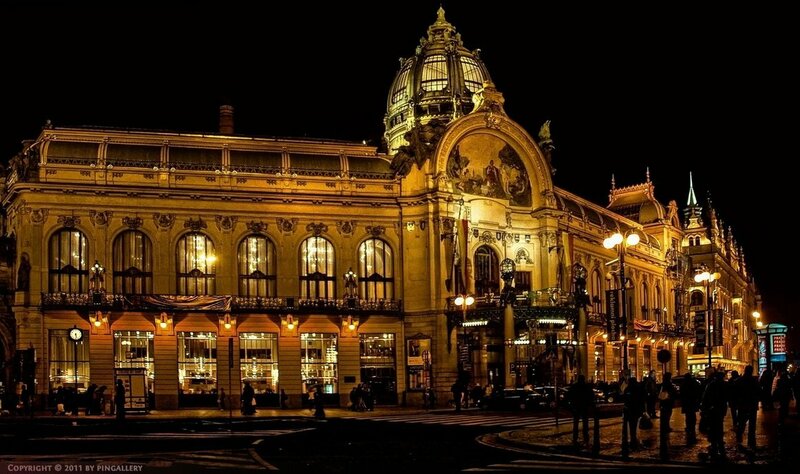 Municipal House – – is one of the most famous Art Nouveau buildings in Prague, which is situated on the Republic Square, next to the Powder Tower opposite the house U Hybernů. It primarily serves to representation purposes. 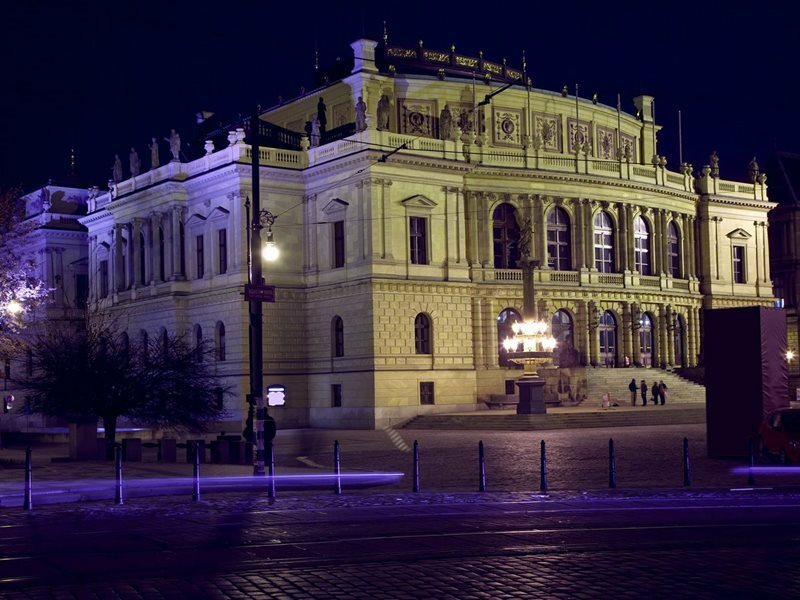 Rudolfinum – is a Neo-Renaissance building at Jan Palach Square on the right bank of the Vltava River in the Old Town of Prague. In its Dvořák Hall important concerts are held. 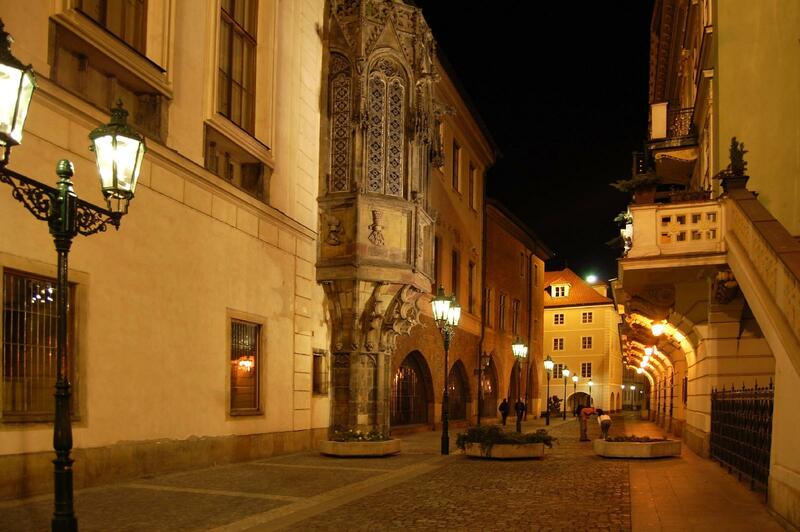 Karolinum – is a complex of buildings – the oldest university college in Central Europe. 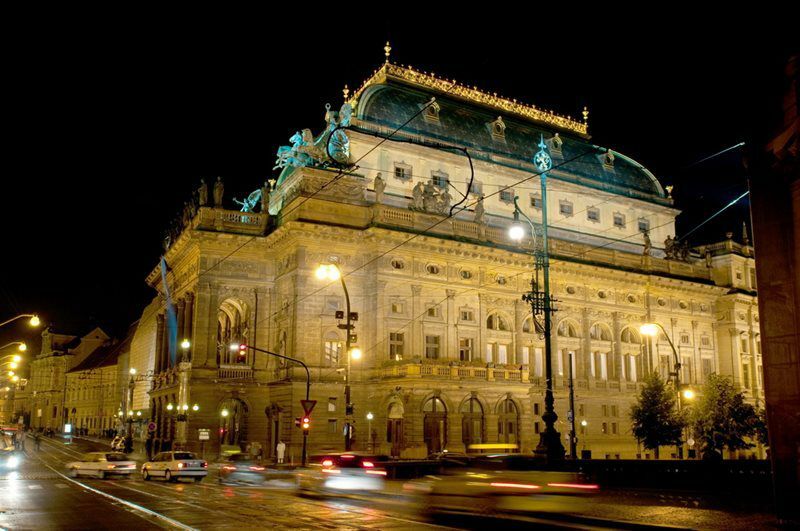 National Theatre – the most famous theatre in the Czech Republic. Neo-Renaissance theater building by Joseph Zítek is one of the most important buildings in the country both in terms of general nationally-cultural and historical, and from a purely architectural point of view. 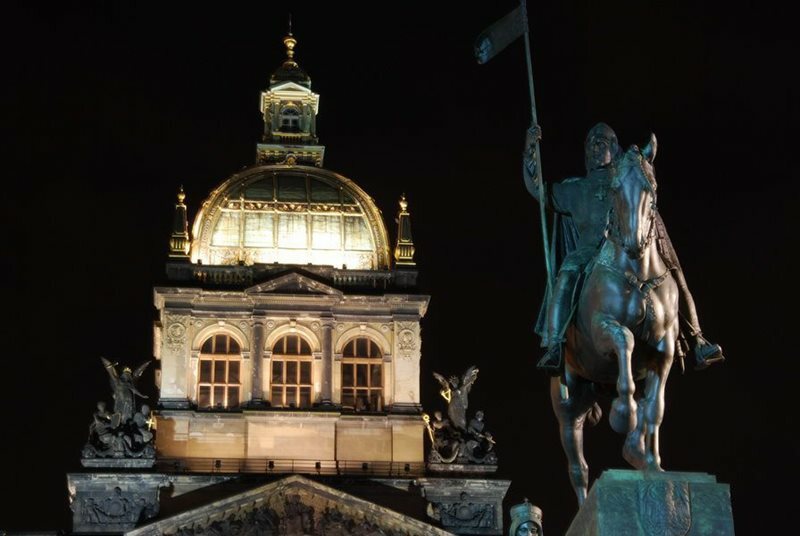 St. Wenceslas statue – at Wenceslas Square there is one of the most famous sculptures in the capital of the Czech Republic. 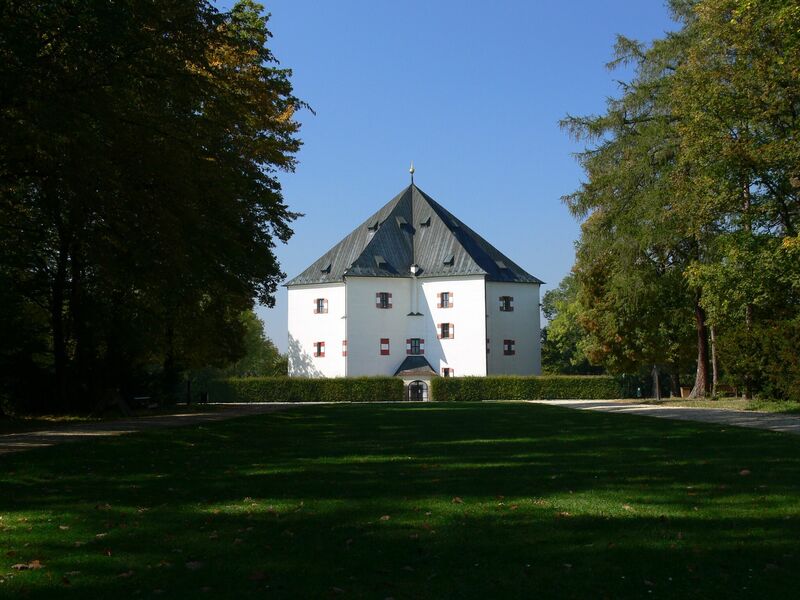 Troja Castle – is a Baroque building. 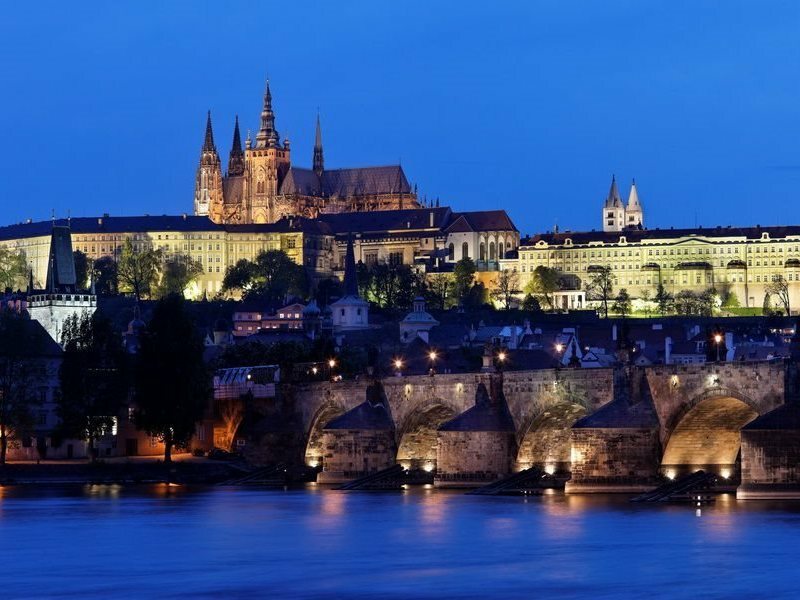 It is located on the right bank of the Vltava River, in the complex there can be also found several outbuildings including stables, and the Cinematheque. The chateau is surrounded by a large castle garden. 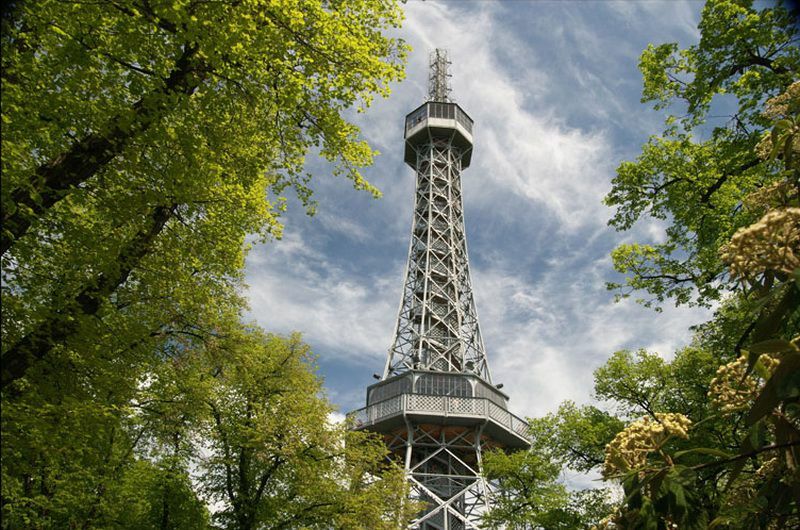 Petřín Lookout Tower – with a height over 63.5 meters it is one of the most famous landmarks of Prague. Its base is located at an altitude of 324 m above sea level. Křižík’s Founta­in – is widely admired and sought monument. 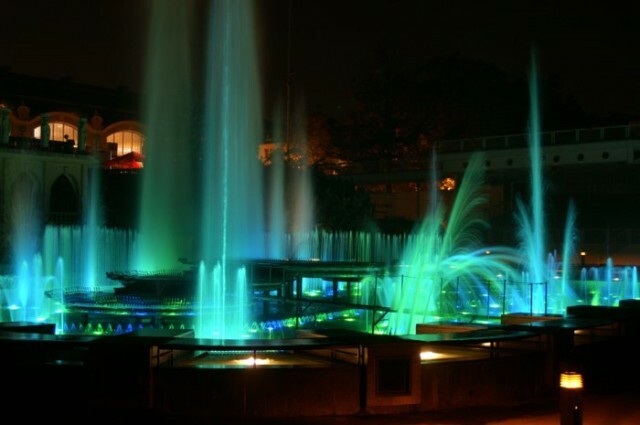 It offers the visitor an unrepeatable artistic enjoyment of beautiful music accompanied by dance of water and coloured light effects.